> i'd like to point out a problem present in the "logistic regression"
> this is a problem stopping usage of PSPP for logistic regression analysis. > 3) open the file. > "measure" of variable view]. 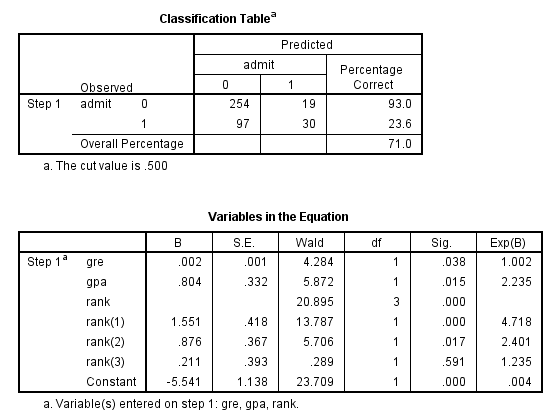 > unable to confirm the expected result from SPSS. Then PSPP should produce the same results as SPSS. I have tried it.